Some are born with pigmentation, some achieve pigmentation, but most of us have pigmentation thrust upon us. Not only this, but all pigmentation is not created equal. Sun exposure gives you that gorgeous tan that we all love. But too much and, without wanting to sound like British Rail, the wrong sort of sun exposure and burning, can damage to your skin cells DNA, which can lead to serious skin problems. 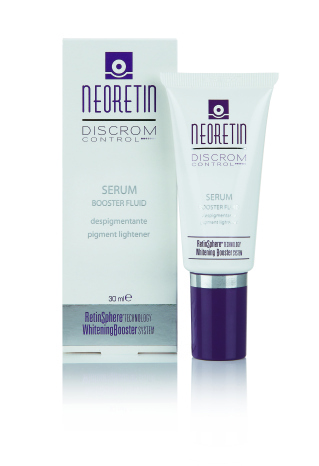 For others it can create localized more focused pigmentation which is known as hyper-pigmentation. There are ways that you can tan safely – using our Heliocare range with Fernblock that actively protects and supports the skin cell’s DNA is our recommendation. When UV rays hit the melanocytes in your skin (epidermis) this creates a chain reaction which produces melanin (what we visibly see is tan). As you mature the distribution of melanocytes are less diffused or you may naturally in some areas have more concentration, as a result when melanocyte activity occurs (ie UV rays stimulating them) you can experience concentration of pigmentation (hyper-pigmentation). 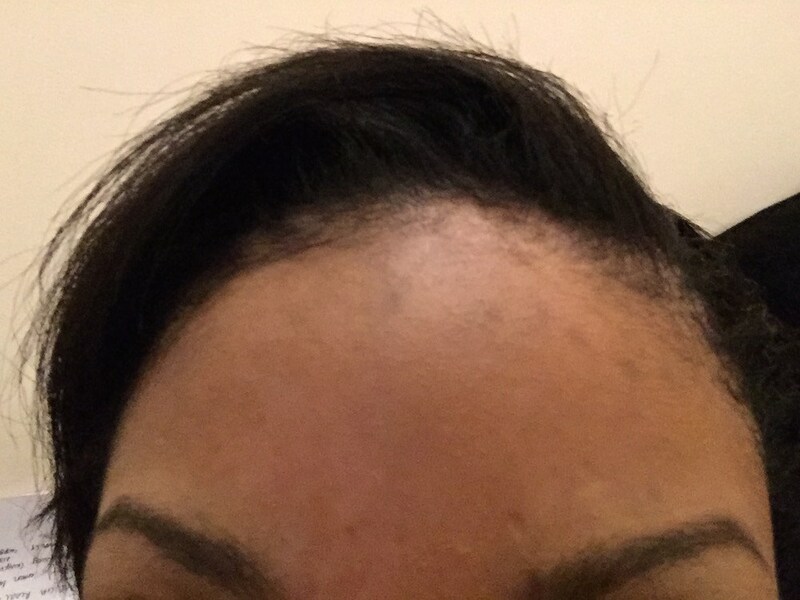 In some cases if your melanocytes are depleted, damaged and you can’t produce melanin (no tan is created) then the white patches are an indication of hypo-pigmentation which is near impossible to restore. There is also another form of pigmentation which is caused by post inflammatory pigmentation which are the dark or discolored spots that appear post acne or on broken tissue that scares. The good news is that we can do something about hyper-pigmentation. 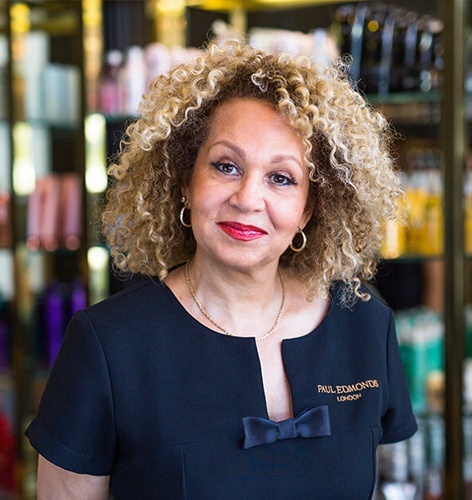 Our skincare experts Gene and Sunita have created bespoke tools to help them combat the problem. Each client will have a treatment program created that has in-salon peels such as pigment balancing and exfoliating peel customized to reduce pigmentation can brighten skin. When we created theHouse at Paul Edmonds we studied hard the different types of products that work to reduce uneven pigmentation. We have chosen brands that we deem worthy for our clients high standards – SkinCeuticles and Aestheticares Neoretin and Retroderm. SkinCeuticles has an excellent Retinol products with an increasing % of retinol in them depending on the need and skin type: Retinol 0.3, 0.5 and 1.0. Vitamin A (retinol) has always been a great way to encourage new skin formation, improve density and over time skin tone and texture aiding to the reduce pigmentation. SkinCeuticles also has Phloretin CF that works with the retinols to speed up surface skin renewals and Advance Pigment Corrector, a powerful multi-layer cream that reduces stubborn pigmentation. 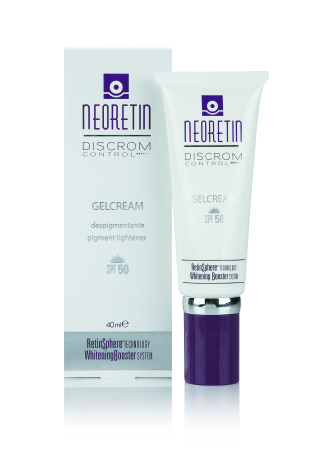 Aesthticare have introduced Neoretin – a range created specifically to deal with pigmentation. Where this range differs from the rest is that it targets the formation of pigmentation as well as the existing pigmentation itself. We love what it does, how it does it and the results it has given our clients and team members. N-Acettyle Glucosamin: inhibits the transfer of tyrosinase into the melanocytes stopping them from producing melatonin. Retinoids and Vitamin A stimulate cell renewal which speeds up the rate at which the cells suffering from hyper-pigmentation. 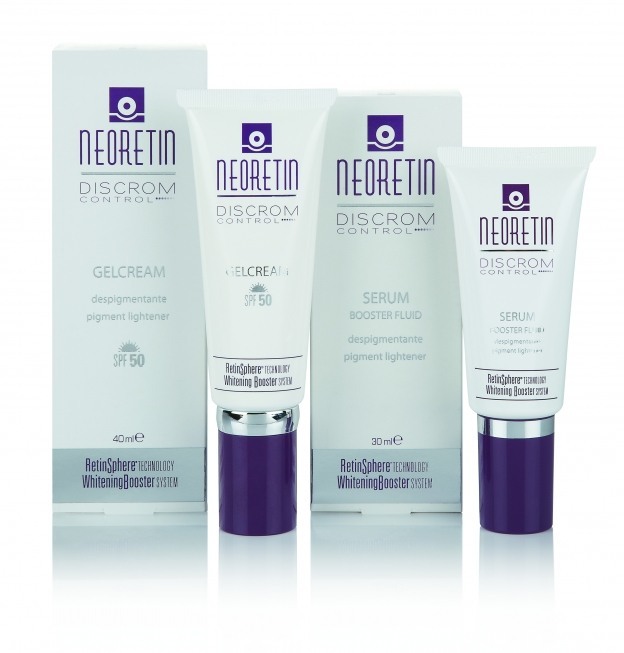 Neoretin comes with a serum and a day cream that is also has strong factor 50 protection against UVA and UVB. We recommend that the serum is used on its own at night and it is used in conjunction with the day cream in the morning. We also recommend that whilst using these very results driven products with extremely active ingredients you avoid excess exposure to the sun. To start to tackle problem pigmentation with Sunita or Gene book now!